Last edited by deAutoLED.com; 07-30-2018 at 08:39 PM. Go ahead, click on the link for the reverse lights and look at the photos. Only the first photo shows a 2018 and the light output can not be determined. 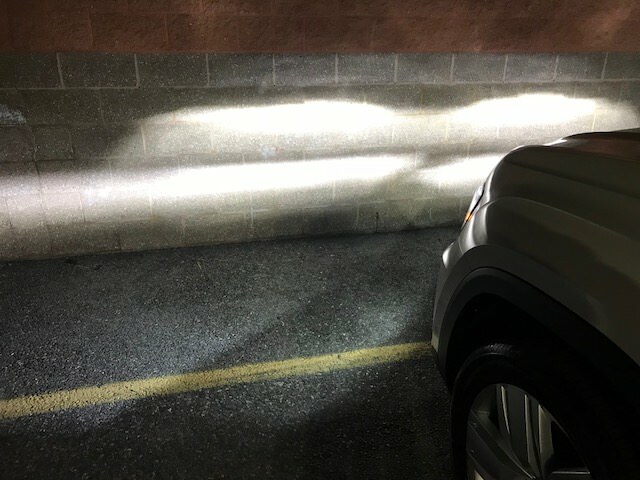 The rest of the photos that do show a comparison of light output (OEM vs replacement bulbs) are NOT of a 2018 Audi Q7. If you want me to buy your bulbs, at least show the actual vehicle NOT a RINGER! Last edited by AUDIQSS; 08-11-2018 at 06:07 AM. 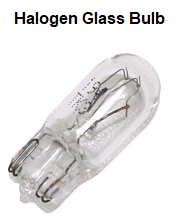 This is not totally accurate so we will explain more - it is the same bulb but in different housings and it is meant to show how bright these will be. These were also tested and in the 2018 Audi housing and are bright but we didn't have that many photos but since the others are the SAME BULB style (we just used a different resistance setup for the 2018 so it is error free) they are showing accurately how bright these will be in person. 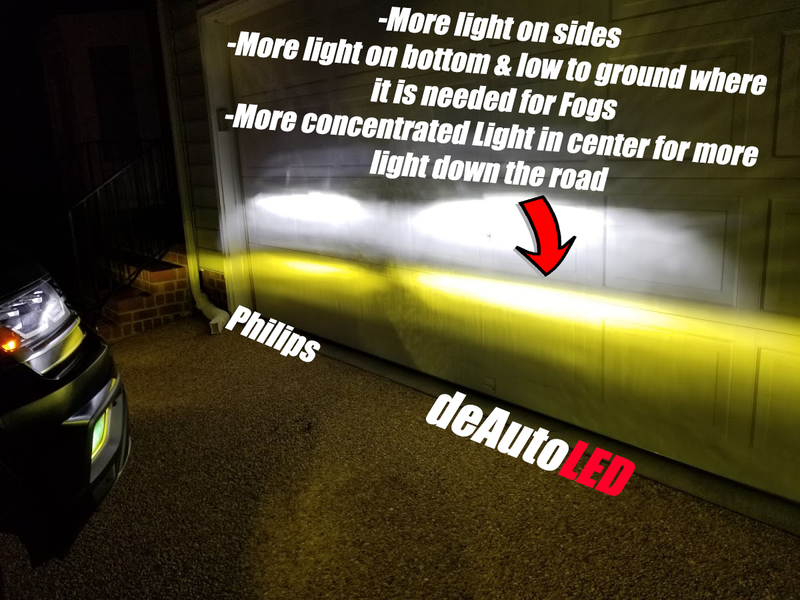 We should also add this is one of our quickest sellers and many have already purchased installed and emailed us saying that they are insanely bright and error free so when we list something and guarantee it you know you can buy with confidence and that is why we are on the forums because we know what we offer. While we understand your concerns and post we want to reply with more information as we feel you might be trying to portray us as someone trying to get one over and that is not our company or what we are about because what we show is what you will receive and if it wasn't the forum would be flooded with negative feedback since we are here as a supporting vendor people can easily reach us. Anyone reading this and interested - please use code "REV15" for 15% off the reverse and any other LEDs because we know how much you will enjoy these! THIS WON'T LAST LONG! We will run it til' the end of the month for everyone! Our LEDs are a clean white so when you place yellow film over it you will see a bright hyper-yellow light vs green. -True Lifetime Warranty & FREE Shipping! Orders ship quickly from the US - we know you want your LEDs fast!